Thank you so much for all your support! 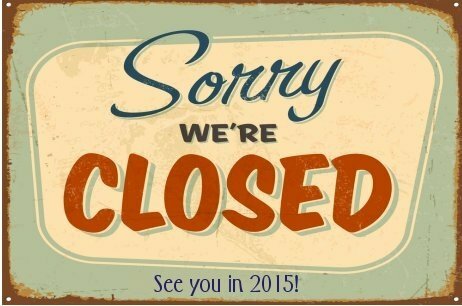 We are now closed for the 2014 season. Check back mid-July 2015 for the next season. Thanks!